Santa Claus house has turned into a Coin Pusher Party for Christmas. 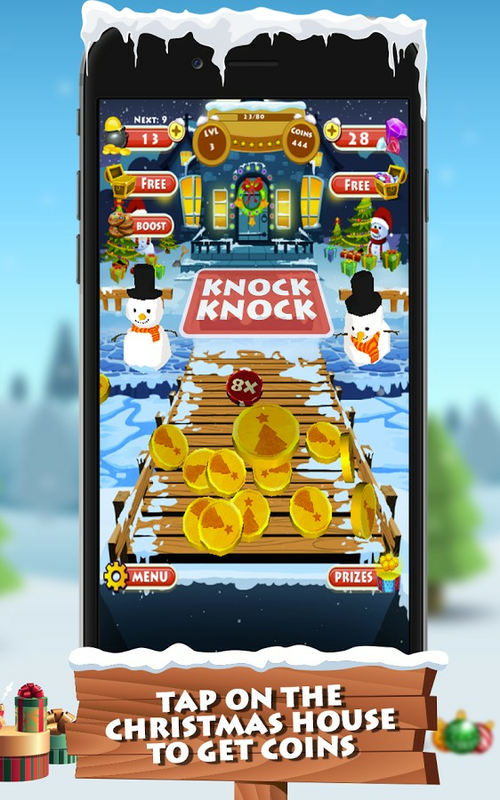 Help elves & snowmen by collecting Christmas gifts & gold coins. 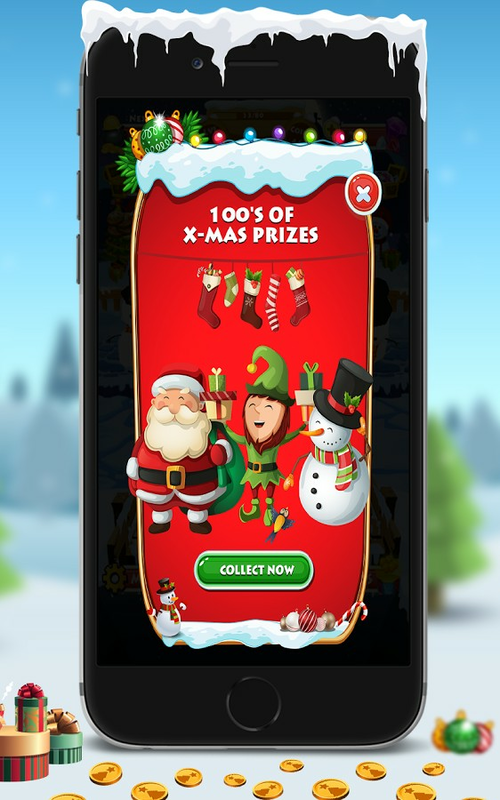 Complete your collection of 3D Christmas prizes including Christmas tree, garlands, ornaments, glow orbs, stockings, stick candy & many more. Join this Christmas party of dancing snowman. 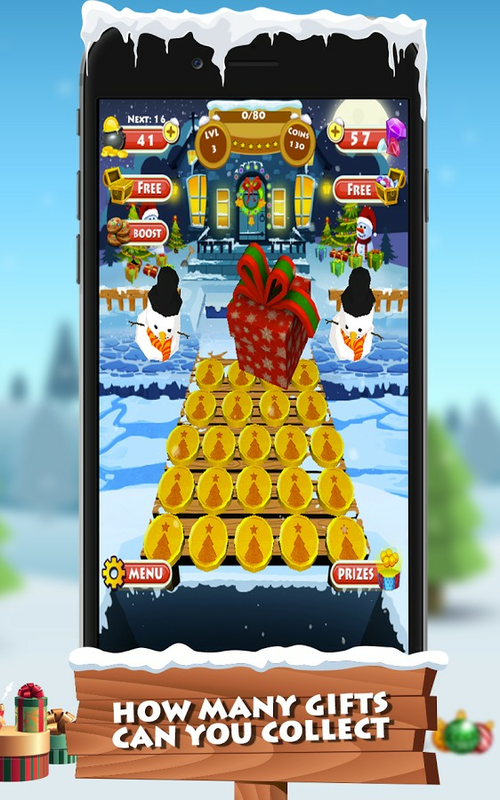 How many Christmas gifts can you collect?